Acceptance, courage, friendship, awareness, and joy—these are the gifts recounted in more than seventy inspirational essays included in Gifts 2. 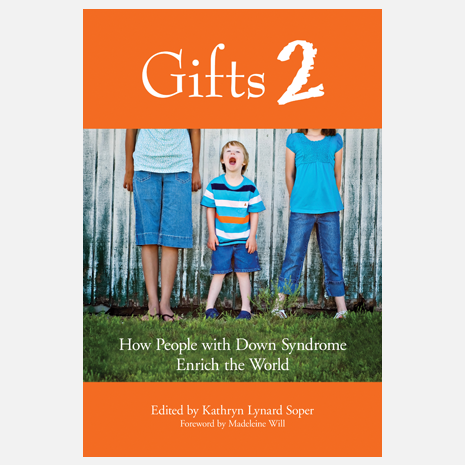 Edited by Kathryn Lynard Soper, this follow-up to the bestselling Gifts presents a broader perspective on Down syndrome and life by including passionate stories by siblings, grandparents, cousins, aunts and uncles, as well as mothers of older children. 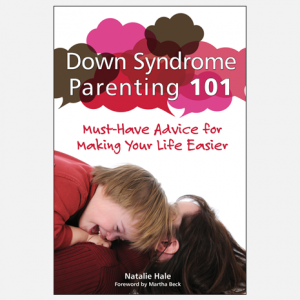 Friends, teachers, medical professionals, and coaches also share the joys of knowing and caring for someone with Down syndrome. 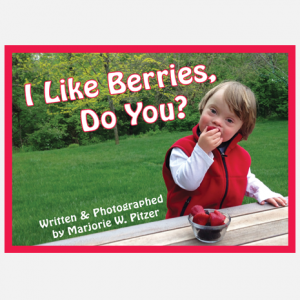 Like the previous book, Gifts 2 helps us see that the hopes and dreams family and friends have for a child with Down syndrome are similar to the ones we have for any child. And, more often than not, expectations are fulfilled—if not always the way we anticipated they would be. A grandparent, inspired by his grandson’s strong will, discovers the ability to persevere and not give up on a job. A brother who assumed he would be the person helping his sibling with Down syndrome describes how often it is the other way around. A young teacher remembers her first student with Down syndrome and it gives her strength and clarity when she is faced with her own child’s diagnosis. 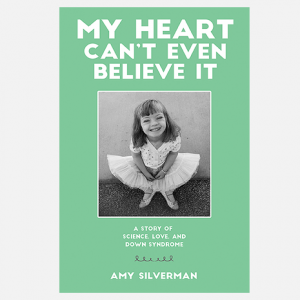 This heartfelt collection is a source of comfort to other families, and offers insight to anyone who wonders how people with Down syndrome live today. Give the ultimate gift, share both volumes with family and friends, your child’s teacher or pediatrician—help raise public awareness and provide others a point-of-view they might otherwise miss.